For full, thick lashes with enviable volume, make this state-of-the-art lash primer your first step. 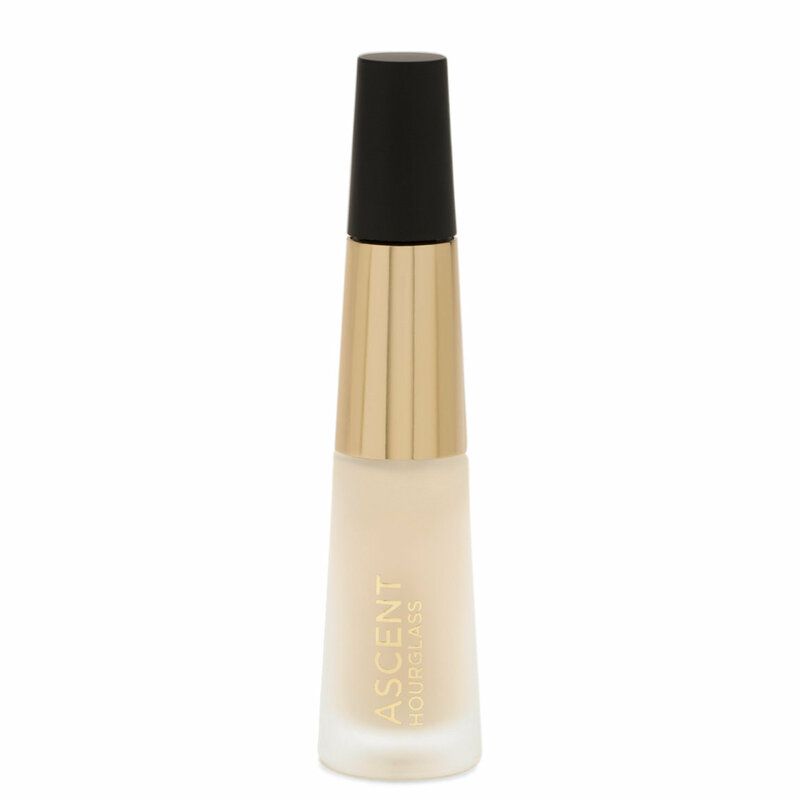 Just one coat of Curator Ascent Extended Wear Lash Primer creates a clear, weightless base for Curator Realist Defining Mascara Formula, adding dramatic length, volume, lift, and curl to each individual lash. This product is designed to be applied with Curator Lash Instrument before Curator Realist Defining Mascara Formula (sold separately). Dip the Curator Lash Instrument into the primer and apply at the base of lashes, pulling up from root to tip in a zig-zag motion. Long-wearing formula is best removed with waterproof eye makeup remover. After applying the primer with the curator applicator I allowed a few minutes for drying. Then came the curator color. The application was smooth and each lash was defined with deep rich color. I thought I had lash extensions. Wow!